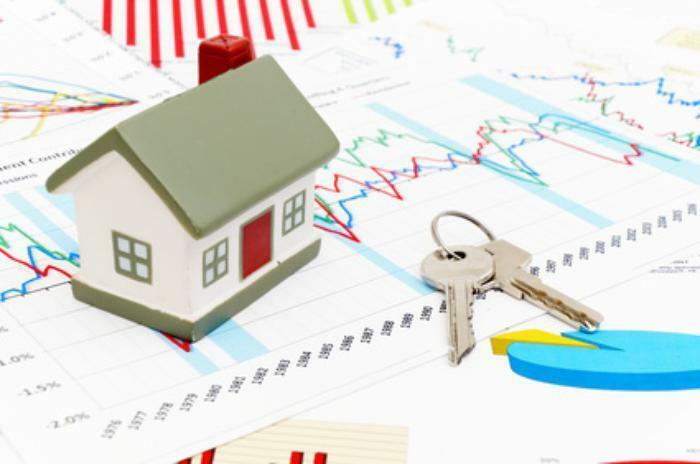 A drop in mortgage applications last week following two consecutive increases. The Mortgage Bankers Association reports applications were off 0.5% for the week ending August 18, 2017. The Refinance Index inched up 0.3%, taking the refinance share of mortgage activity up to 48.7% of total applications from 47.8% a week earlier. The adjustable-rate mortgage (ARM) share of activity dropped 6.4% percent of total applications, the FHA share of total edged down to 10.1% from 10.2%, the VA share of total applications fell to 10.2% from 10.5% the prior week and the USDA share of total applications was unchanged at 0.8%. The average contract interest rate for 30-year fixed-rate mortgages (FRMs) with conforming loan balances ($424,100 or less) was unchanged from the previous week at 4.12%, with points increasing to 0.39 from 0.38 (including the origination fee) for 80% loan-to-value ratio (LTV) loans. The effective rate was unchanged from last week. The average contract interest rate for 30-year FRMs with jumbo loan balances (greater than $424,100) dipped five basis points -- to 3.99% from 4.04%, with points decreasing to 0.26 from 0.27 (including the origination fee) for 80% LTV loans. The effective rate decreased from last week. The average contract interest rate for 30-year FRMs backed by the FHA rose to 4.02% from 4.01%, with points decreasing to 0.37 from 0.40 (including the origination fee) for 80% LTV loans. The effective rate was unchanged from last week. The average contract interest rate for 15-year FRMs slipped one basis point to 3.40%, with points increasing to 0.38 from 0.35 (including the origination fee) for 80% LTV loans. The effective rate was unchanged from last week. The average contract interest rate for 5/1 ARMs dropped to 3.27% from 3.34% with points increasing to 0.31 from 0.29 (including the origination fee) for 80% LTV loans. The effective rate decreased from last week. Initial jobless claims rose last week, but stayed well below the Briefing.com forest of 240,000. 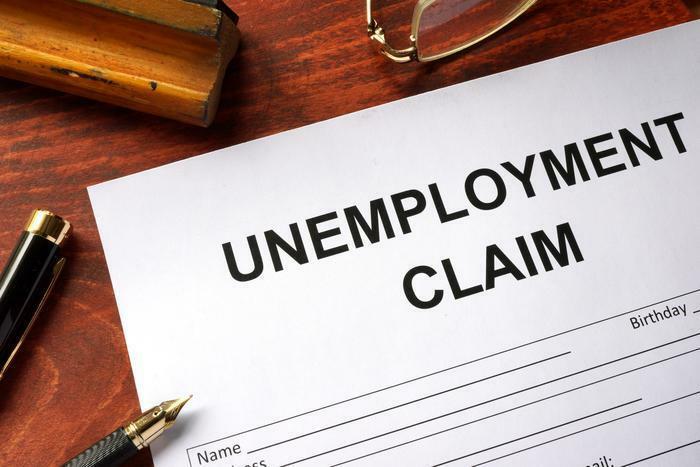 According to the Labor Department (DOL), first-time applications for state unemployment benefits rose by 2,000 in the week ending August 19, to a seasonally adjusted 234,000 from the previous week's unrevised level. The 4-week moving average, seen by many economists as a more accurate barometer of the labor market due to it's relative lack of volatility was down 2,750 from a week earlier to 237,750.